Uniforce Group has the expertise and capabilities you can count on for all of your air freight needs. Whether your freight is moving across the country or around the world, Uniforce is uniquely equipped to offer you an unparalleled service. 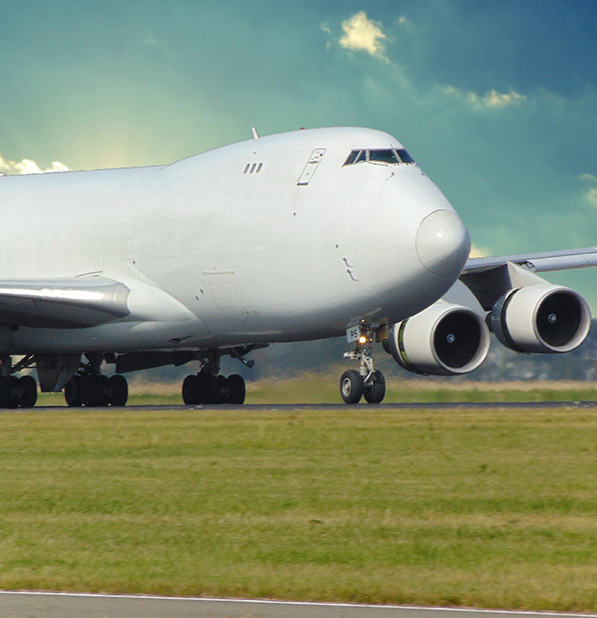 We ensure your air freight shipments are executed properly from pickup to delivery. On a local level our teams of air freight experts will work closely with you to determine the solution that fits your situation and puts your business needs first. At the same time, we offer the international network and support at global level. Uniforce offers flexible international flight options and comprehensive transportation coordination throughout our network, providing you with the best combination of service, price, and speed. Our strong relationships with first class airlines allow us to offer our customers competitive pricing and reliability that they can trust. Our local experts will ensure all on the ground aspects of your international shipments such as origin transportation, destination transportation and customs services are handled efficiently and seamlessly. Our premium services are available for your time-critical shipments that require a quick transit and reliable handling. Our team of air freight experts will arrange a customized plan to ensure your freight gets to end destination before the deadline hits, considering all aspects of the transportation process from start to finish. We share your sense of urgency and will meet your requirements for high priority shipments.